I’ve gotten to know Susan Fox of Gaga’s Garden over the last several years or so. 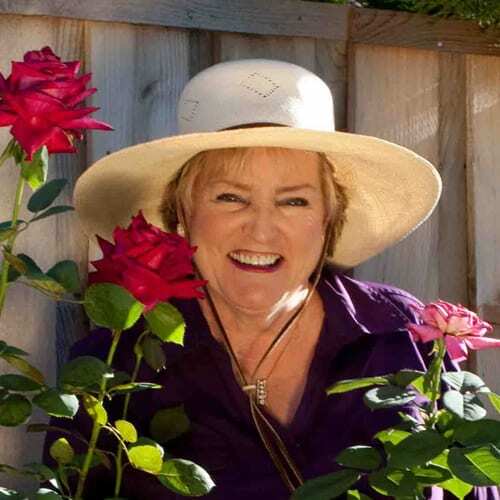 She is involved in all kinds of great gardening things and her website contains great information and links to many aspects of gardening including roses. Here website address is www.gagasgarden.com. Pop over and take some time to explore it. Susan has also contributed an article to our website. It’s called Rose Pruning Primer. In order to better introduce you to Susan I asked her to tell us a little about herself. In her own words!